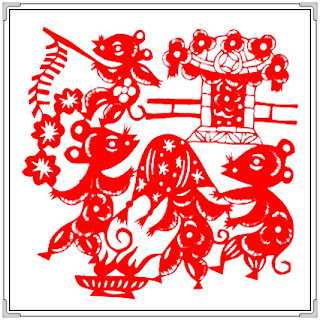 鼠年快乐！ 新年快乐,身体健康 ^_^ Congratulations. Take care. Thank you. Hope can share more with you later.